Like I always say, "Yes I am Watching What I Eat" However I'm not on a diet. This is a life style change and until we manage our own eating habits is when we will truly have great success. I mentioned earlier that I am not a great cook. But I have gotten better and love to learn new and healthier things to eat. 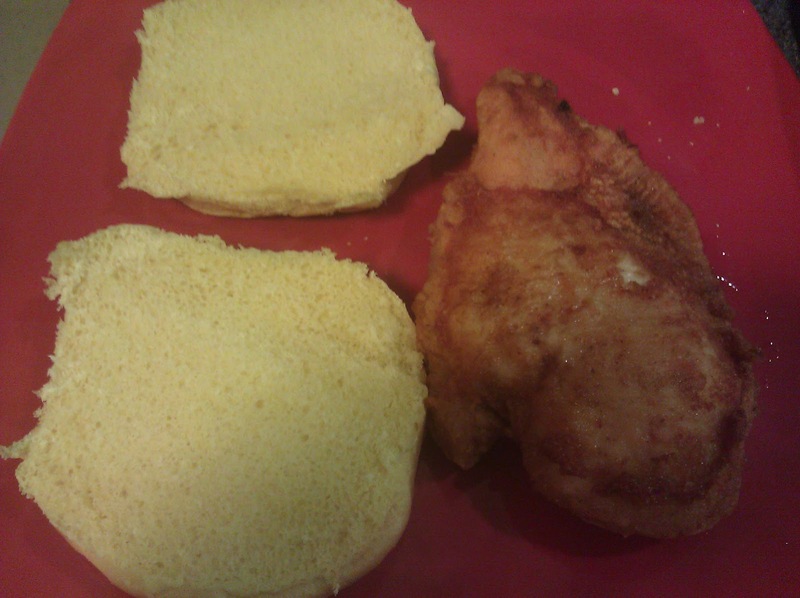 So I am going to make a nice fried chicken breast sandwich for dinner, with no other side dishes. 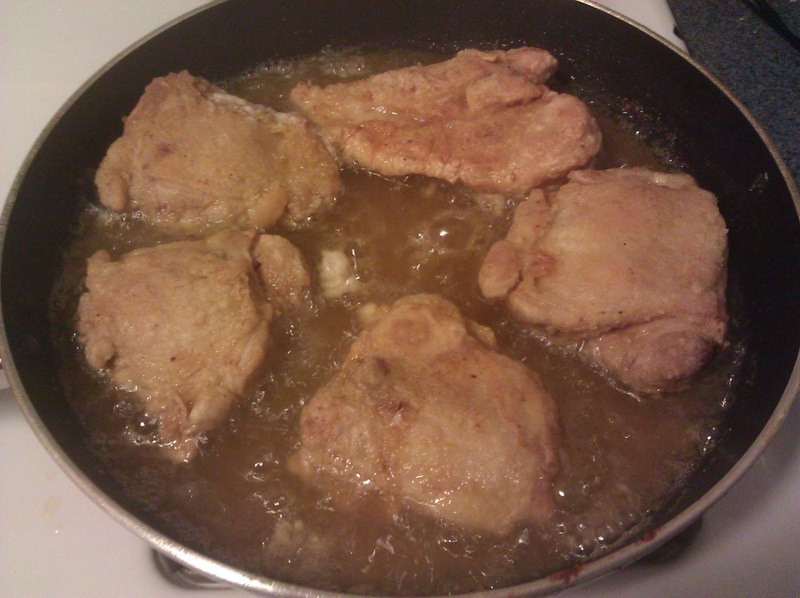 Step One - put your grease in your frying pan, and put the fire between medium and high. This will allow the grease in the pan to get nice and hot. Step Two - while grease is heating, clean your meat (rinse chicken under water till it's nice and wet, remove excess water, while keeping chicken wet). Step Three - season your meat. You can use either low sodium, no sodium, or regular sodium seasoning. If your going to use a regular seasoning with higher sodium such as 300 and above, then its in your best interest to use a little bit of it. Step Four - place your seasoned meat in to a bag of flower (plastic bag) and make sure meat have full coverage of flower. Step Five - Once grease is pipping hot, now you can place your flowered meat in the grease and let it sizzle and cook. Remember to be careful because sometime the grease will pop. And keep checking your meat, make sure it doesn't get too dark on one side. When you feel the chicken is a nice brown color.. then go ahead and flip your meat and start cooking your chicken on the other side. Stick a fork in your meat, if you still see blood poor out of it ... then keep flipping your chicken. by doing this, this will ensure that your chicken wont burn on one side while also letting it cook further. IF everything goes correctly then your chicken should look like this ... Or better. If you eat light through out the day, and have one piece of chicken or one chicken breast sandwich with no fries or other side dishes, then you should be just fine with in your diet.